If you want to lose weight or stay lean, starches are one of your worst enemies. They quickly convert into sugar and can cause rapid weight gain. So instead of eating starches, try a low carb rice substitute. One cup of regular white rice contains 45 grams of carbohydrates. That wouldn’t be so bad if there were also lots of fiber to reduce total net carbs. However, a serving contains less than one gram of fiber. And maybe we could make an excuse for it if it were nutrient-dense. However, there’s not much nutrition in the grain. There’s about five percent of the daily value of vitamin B6 and about the same amount of magnesium. However, a multivitamin it’s not. What does 45 grams of net carbs mean for your health? Actually, if you’re like the average person, you’ll probably eat more than one serving. It’s more like 75 to 90 grams of net carbs. When you eat a meal with that much starch, the starch quickly converts it into sugar. 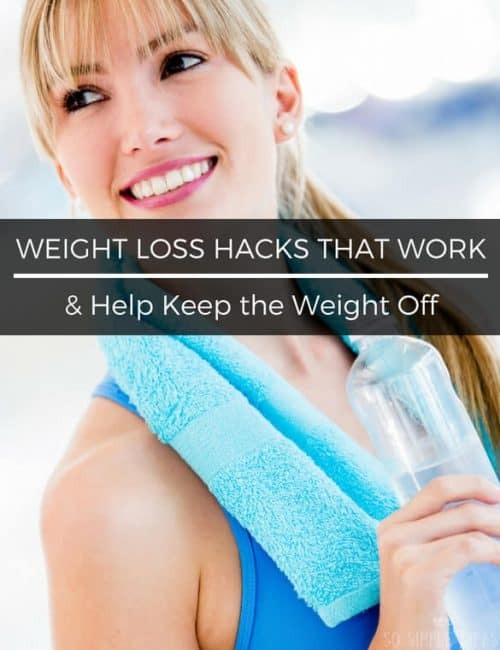 You can slow the conversion into sugar somewhat by eating fat with the meal. However, you’re not going to prevent the metabolic disaster of spiking blood sugar when you eat a big serving of starch. That’s why it’s important to start cooking with a low carb rice substitute. Metabolic disorders such as obesity and diabetes are in large part due to the overconsumption of sugars and foods that convert into sugars (starches). And not only can starches make you fatter and contribute to diabetes, they also can cause other forms of inflammation. Autoimmune diseases and thyroid disorders are the result of inflammation in the body. 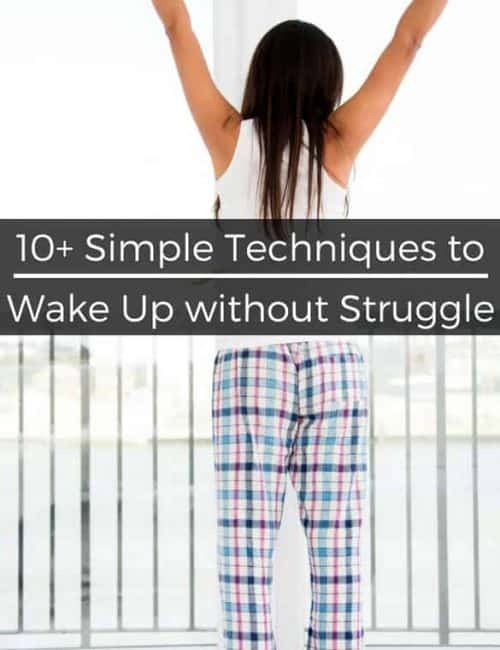 For this reason, ketogenic diets, Paleo diets, and other low carb lifestyle eating regimens have become increasingly popular. And one staple of any no-starch kitchen is a low carb rice substitute. There are two popular common vegetables that can replace high-starch grains: cauliflower and zucchini. If you happen to live near a Trader Joe’s, the affordable chain grocery store sells riced cauliflower stir fry in the frozen foods section. The bag contains green peas, red peppers, grilled corn, tamari (an alternative to soy sauce), spring onions, sesame oil and ginger. The total carbohydrates for this product is only seven grams. It contains two grams of fibers, which brings the net carbs down to five grams. So how can you transform cauliflower into a starchy imitator? After all, the regular stuff fills up your belly. However, starches can burn up very quickly. And then your belly wants more. Thus, you’re likely to keep eating foods and treats with lots of carbs to satisfy your gut. 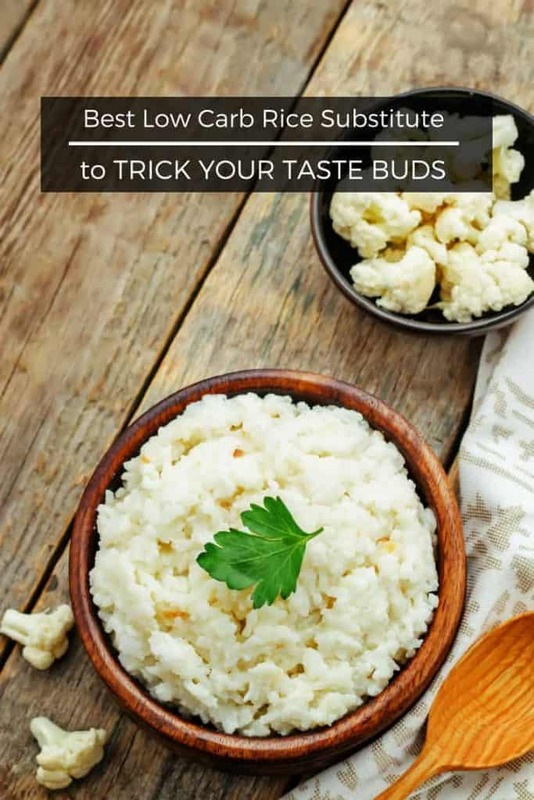 But when you eat a low carb rice substitute like cauliflower, you’re tricking your gut into thinking you’re eating starch. 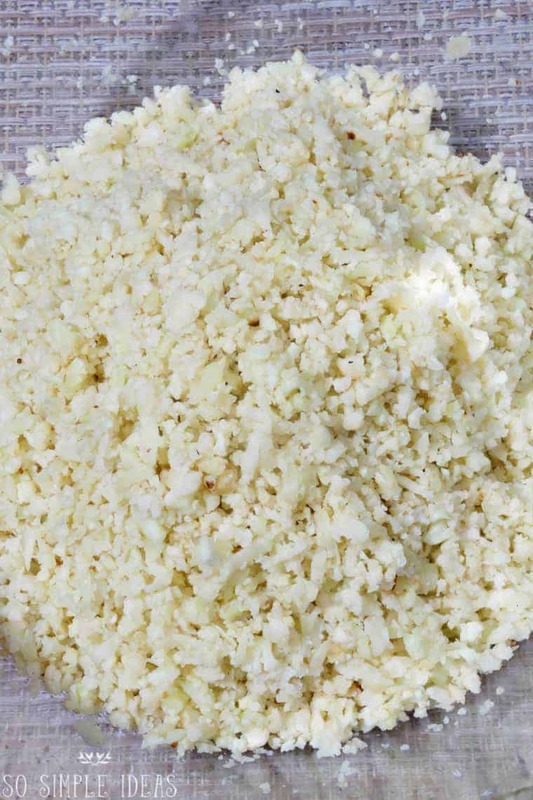 To make the starchy surrogate, cauliflower is cut into very small pieces. The pieces resemble short-grain white rice. The Trader Joe’s version has an al dente texture. You can make your own at home but Trader Joe’s makes it convenient by doing the work for you and adding delicious veggies for an easy to make stir fry. Impressively, it contains less than 10 percent daily value for sodium. Low sodium is typically not the norm for prepared foods. As for zucchini, when it resembles a grain, it takes on the playful nickname of zoodles. 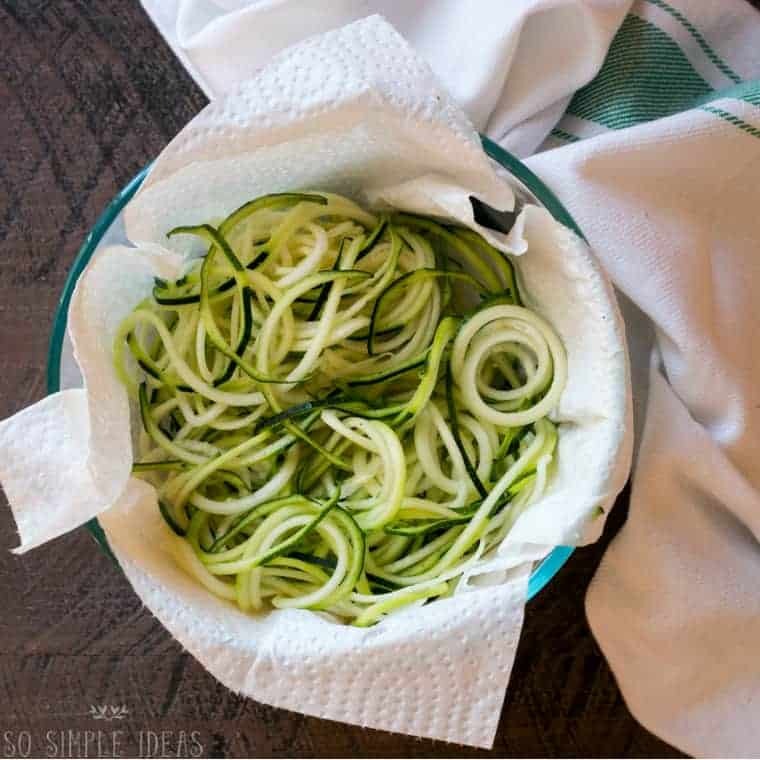 If you’re interested in learning how to make zoodles, the easiest way to do it is by using a zucchini noodle spiralizer. You’ll find hundreds of recipes online (such as these). A spiralizer has two ends. One end, the side that the zucchini noodles comes out, resembles how sausage is made. It kind of looks like a cross between a mini guillotine and a cheese grater. On the other end is small wheel with tiny plastic spikes that holds the vegetable in place. You rotate the lever and the veggie magically transforms into zoodles. Best practices for using the spiralizer include chopping off the ends of the zucchini. If you want smooth noodles, you can first peel the skin. Keep in mind, however, that the skin contains much of the fiber. If you’ve never heard of shirataki noodles, all they are is a tiny amount of vegetable fiber and about 98 percent water. Perhaps that doesn’t sound very appetizing. But here’s why shirataki noodles, which come from Japan, are a great low carb rice substitute. They absorb sauce very well. Thus, if you’re making, say, a spaghetti marinara, you can substitute regular pasta for shirataki noodles. You just have to make sure you prepare the noodles correctly otherwise the consistency will be unappetizing. To cook these low-starch noodles, lightly boil them for a few minutes. Then, dry roast them. That means simmer them in a frying pan with no oil. After a minute or two, the noodles will start squeaking. That’s when you know they are ready. Shirataki noodles are made from the root of a wild yam-like plant that grows in Southeast Asia. 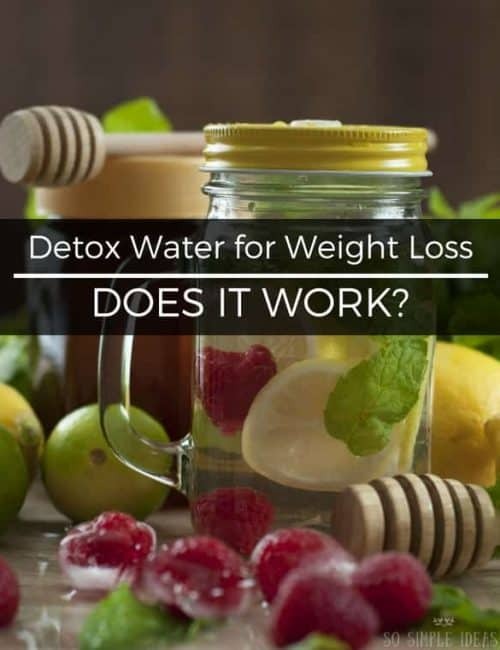 Although it’s just a tiny bit of fiber and water, the fiber and water lightly expands the stomach when it’s digested. That helps you feel like your full. Like the cauliflower rice, your belly is being tricked into thinking it’s receiving a high-starch treat. Shirataki can also be made into rice. One of the leading brands of shirataki rice is Miracle Noodle. The founder of Miracle Noodle is a medical doctor, Jonathan Carp. While visiting a friend in Japan, he was introduced to shirataki noodles, not knowing they contained less than a gram of carbohydrates. He believed he was eating regular, high-starch noodles. Cauliflower is perhaps the most popular low carb rice substitute. But there are other veggies that you can also use. Butternut squash, cabbage and even rutabaga are options. In particular, cabbage yields the lowest amount of net carbohydrates of any high-starch surrogate. On the higher end of the spectrum is butternut squash, checking in at over 20 grams per serving. If you’re following a strict ketogenic diet, eating lots of butternut squash might not be an option. However, it’s very nutrient-dense. Try eating a serving of it and if you find that you’re not testing out of ketosis, you can continue to enjoy it. 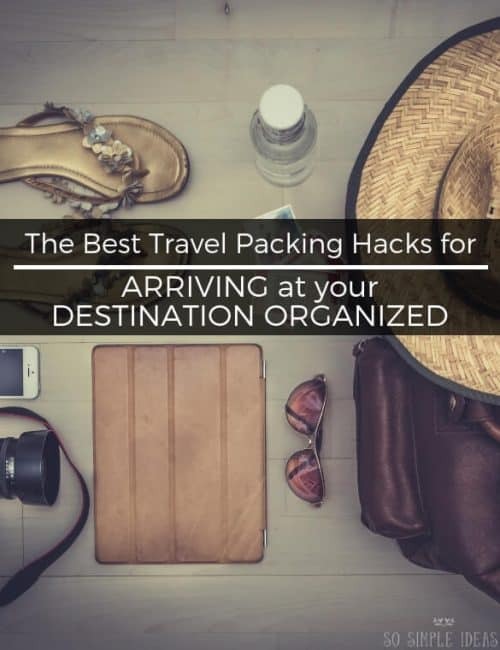 In fact, you might even be able to up your portion size a bit. But make sure you test at least once a week to make sure you’re still in ketosis. The absolute lowest amount of net carbs of any starch surrogate is shirataki. But shirataki is not a nutrient-dense food, as it’s almost entirely all water. But if you’re eating lots of veggies in a stir-fry dish, you’re getting lots of vitamins and minerals. Many people think brown rice is far superior for health than white. This belief is wrong. While brown rice is slightly more nutritious, it contains approximately the same amount of carbohydrates per serving. If you’re not concerned about being in ketosis, a healthier form of rice to eat is any wild rice variety. Although most varieties of wild are even higher in carbohydrates than white, they are far more nutrient-dense.